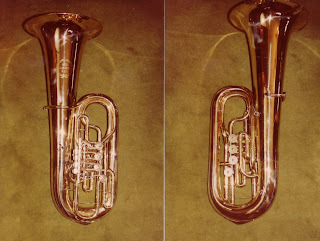 Adolph Moser came from Germany with two (maybe three?) 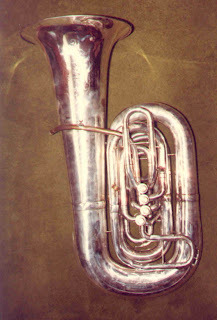 Alexander tubas, the CC pictured lying on the floor and an automatic compensating, hollow valve F tuba. I asked Philippe Alexander about the F. He said they never made such a thing. I showed him a picture and he had to admit it was Alexander engraving. I’ve since seen another. 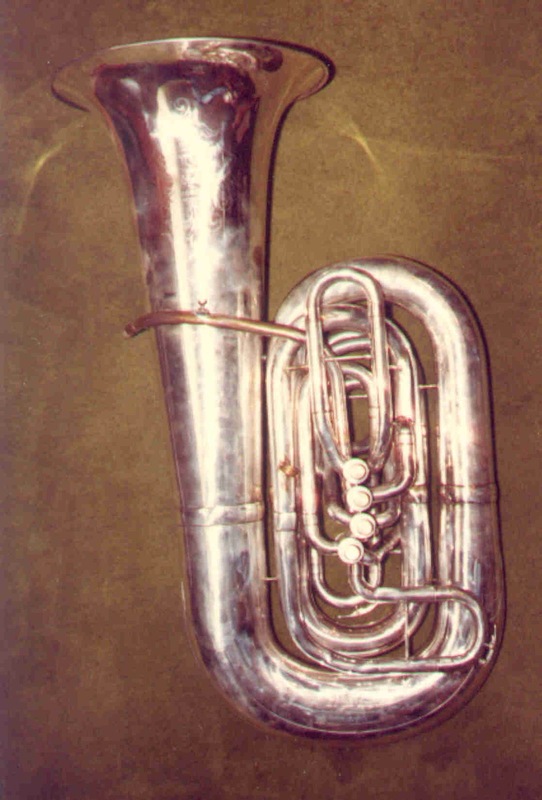 The Alexander tuba from the Cleveland Orchestra files appears to be a BBb because of the horizontal tuning slide. I can verify the the Alex pictured without a player is Moser's and is pitched in CC. Moser also owned a Holton CC purchased in the U.S. It was a 4/4 with pistons like the Chicago York but with a .912 bore in the slides. I’ve seen these in BBb and CC. Moser did take a year or two off. I don’t know if he played in NY or what, but his student Rudy Brehl filled in. 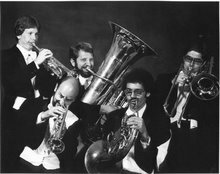 When Moser retired, Brehl bought all three of Moser’s tubas. I played some green sheet concerts with Rudy when I lived in Cleveland. Rudy shared some stories about Moser. 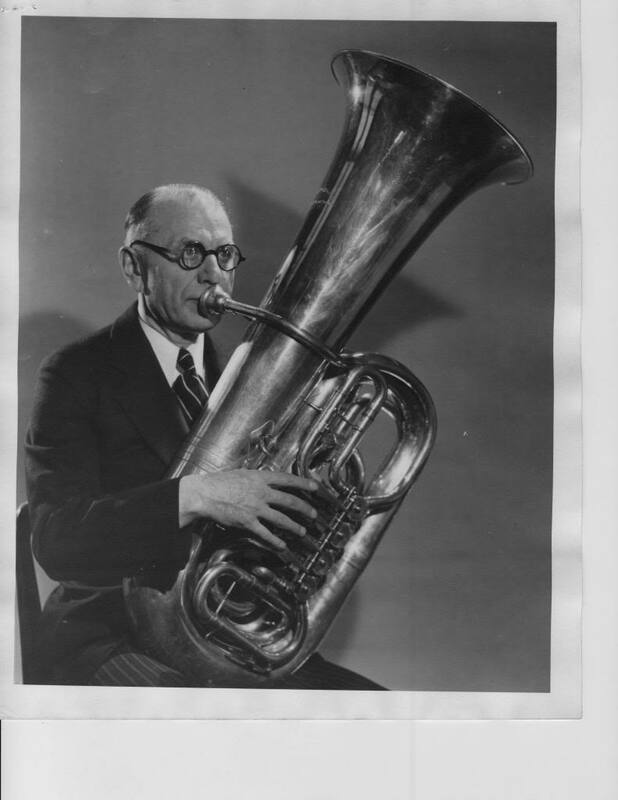 Moser would walk from his home in Cleveland Heights with both tubas under his arms and take the train from Terminal Tower into New York City to have Sansone clean his valves. On Sunday nights, Moser would often walk the 15 miles from his home to the Westlake Hotel in Rocky River for diner. He did this in full dress attire complete with spats. Then another 15 miles back home. 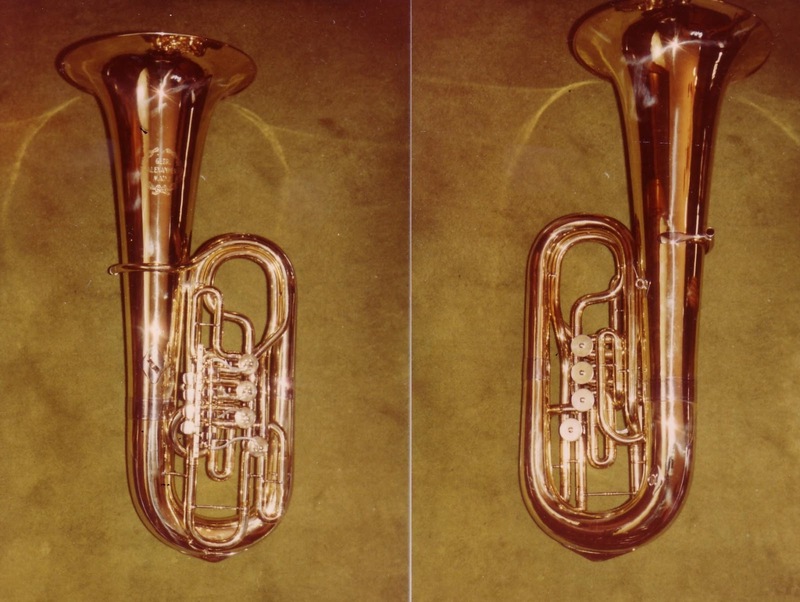 On Rudy’s death, his widow had the Alexander tubas overhauled. I took them home and photographed them and volunteered to help her sell them. Sadly, holes were buffed into the valve cluster on the CC. An amateur tubist bought the Holton and a Tuba player from Lakewood Ohio bought the F.